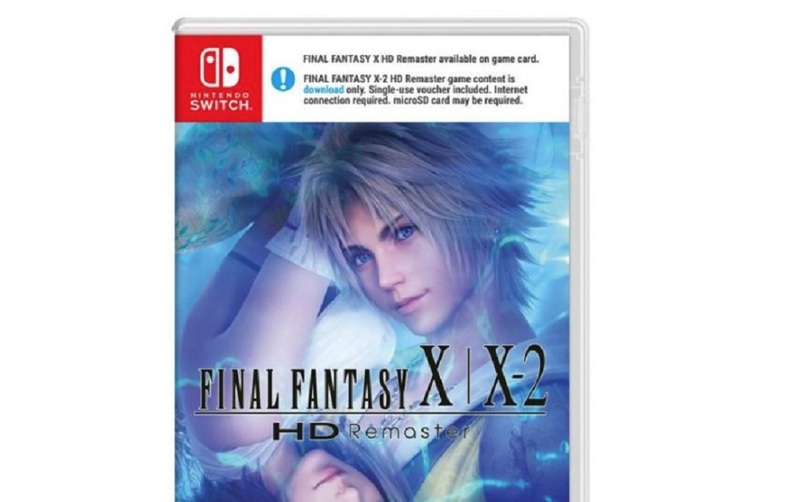 So the Final Fantasy X/X-2 HD Remaster on Switch is becoming a full-time job to track. Firstly, we found out that getting both games on the same cart would ostensibly be an Asia-region exclusive. Now, it looks like the deal has been altered and European Switch users will have to deal with this gross cigarette style warning label on the cover. The situation could have been avoided entirely with the inclusion of both games on the cart (which is already being done in one region), but beyond that the banner could have been so much more elegant. In theory it's great that there's some sort of warning at all, but most manufacturers put that on the back (requires download and so on), or even the very bottom. It sticks out even more when it's accompanied by the lovely Final Fantasy X art style.